Five Favorite Bands | Dorked Out! I’ve been wanting to give a shout out to my favorite bands but for some reason it took me a while to be sure of number 5 when all of a sudden I was like eh why not a singer! In all honesty I don’t have many female bands/singers I listen too, so I apologize about that. I tend to like lower female singers with raspy voices like P!nk so if you have any recommendations let me know! 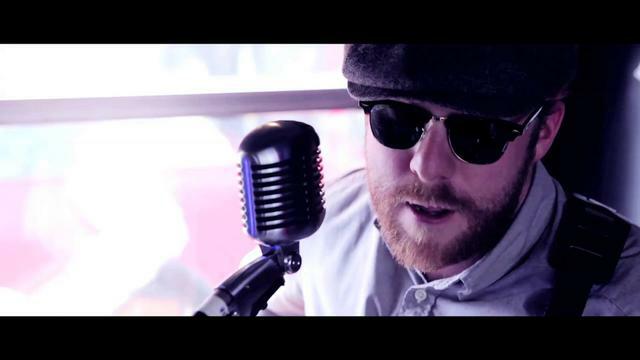 Alex Clare – No its not a band but I figure singers/bands are basically the same. I just like Alex Clares music, I somehow don’t have an album of his but ever since i heard his song “Too Close” on the Internet Explorers Commercial I fell in love with song. Internet Explorers is a horrible web browser but it did get me to love that song. If you haven’t heard his other stuff I recommend it. “Hummingbird” is another song I recommend listening too, more of an accoustic song. Though that link isn’t the accoustic version of it. Mumford and Sons – Well as you can tell I might be a tad hipster, I mean one of my favorite bands is an Indie band no ones heard of and now Mumford and Sons. 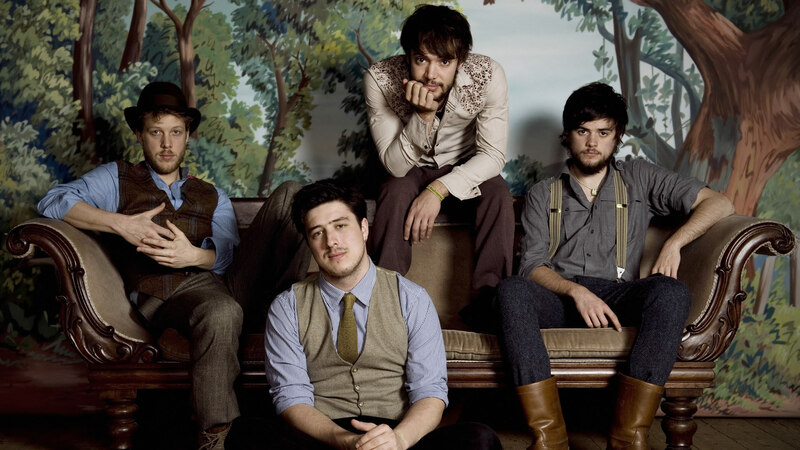 If you don’t know, Mumford and Sons is an Irish folk rock band… I’d be surprised if you had never heard their music. “Little Lion Man” is fairly famous. Awolnation – another band that is fairly famous but maybe you don’t know it. They are an electronic alternative band. Their most famous songs are “sail” which gives me the chills when ever I hear it and “Not Your Fault” another thing that absolutely love is their lyrics, so creatively put and full of emotion. Maybe the latter link I mention as much but the rest of their songs make you think. Switchfoot – Ahh here it is, my favorite band! This Alternative band has a movie coming out about their favorite surfing spots. I can’t tell you which one of their songs might be most famous but I think my favorite song by them is either “Restless” or “Let Your Love Be Strong” Their songs are probably the most poetic of the 5 I mentioned and make you think a lot too. Their newest album is my favorite, Vice Versus.